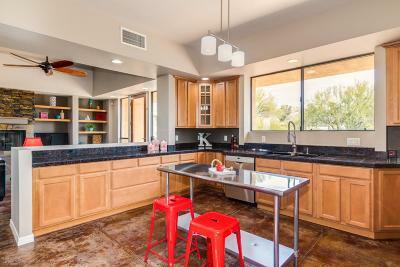 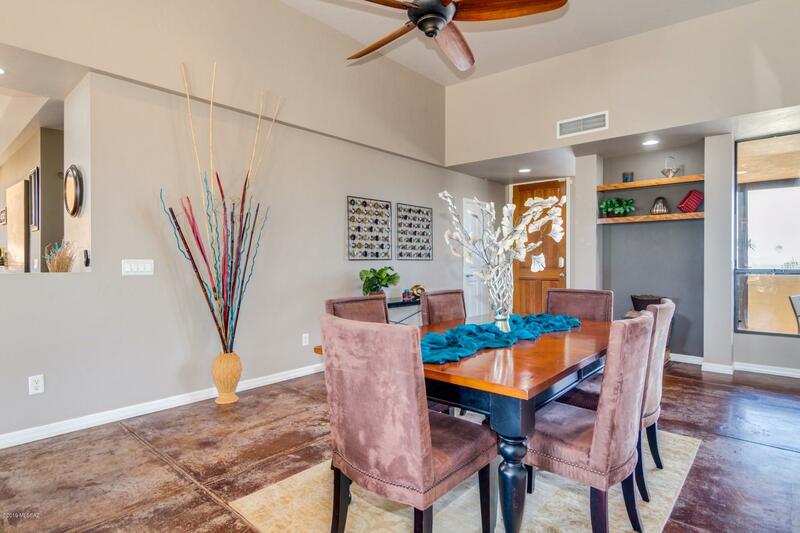 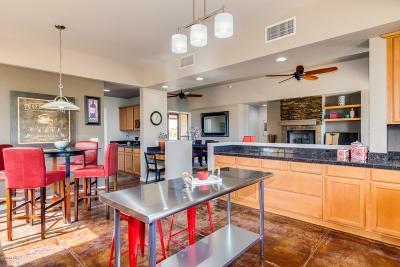 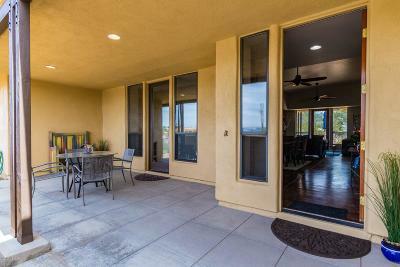 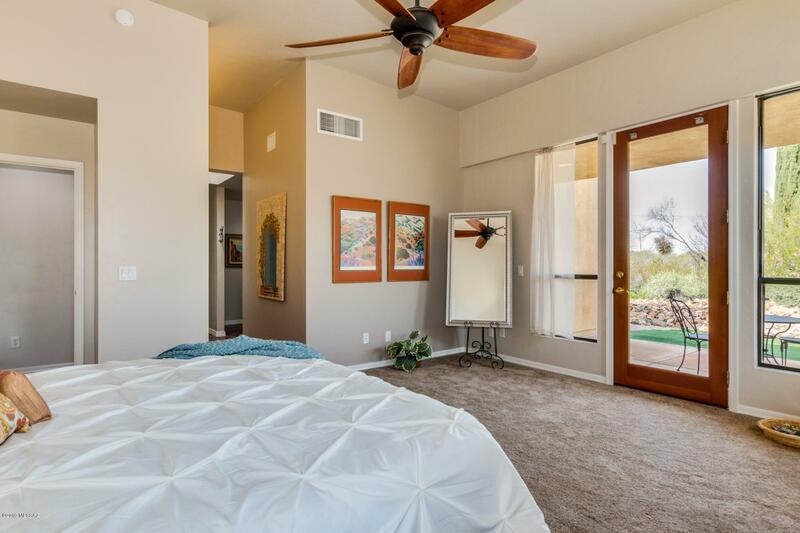 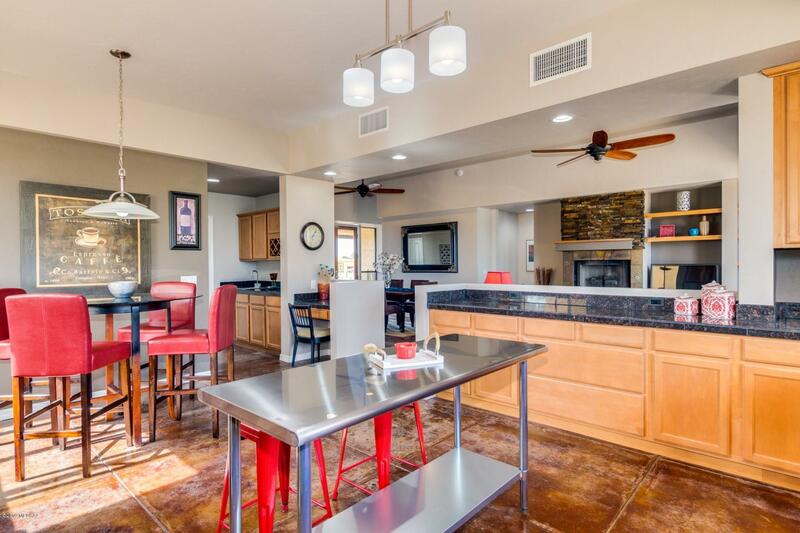 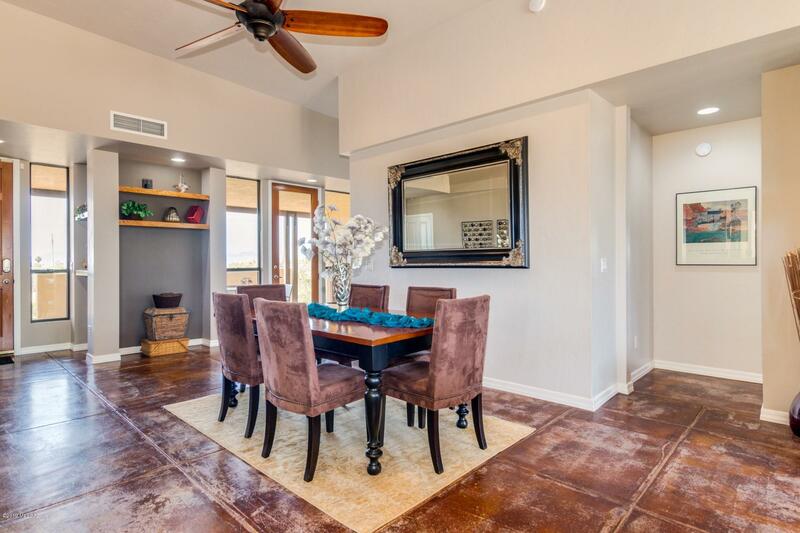 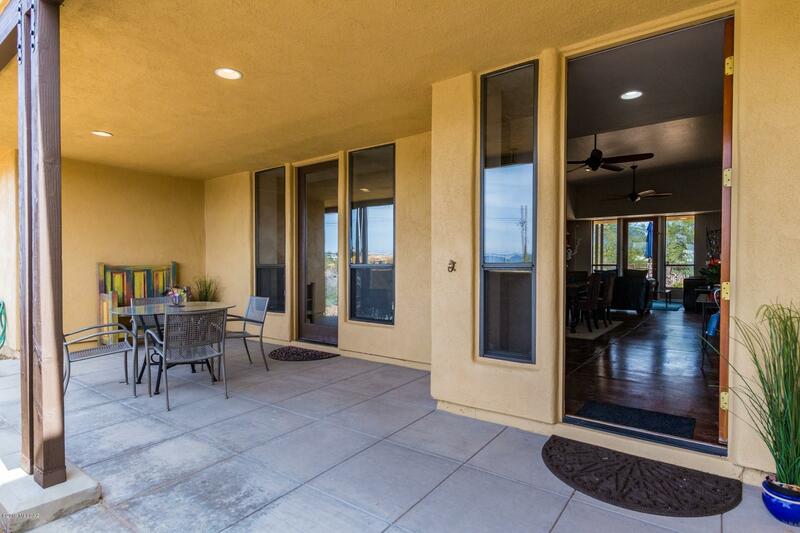 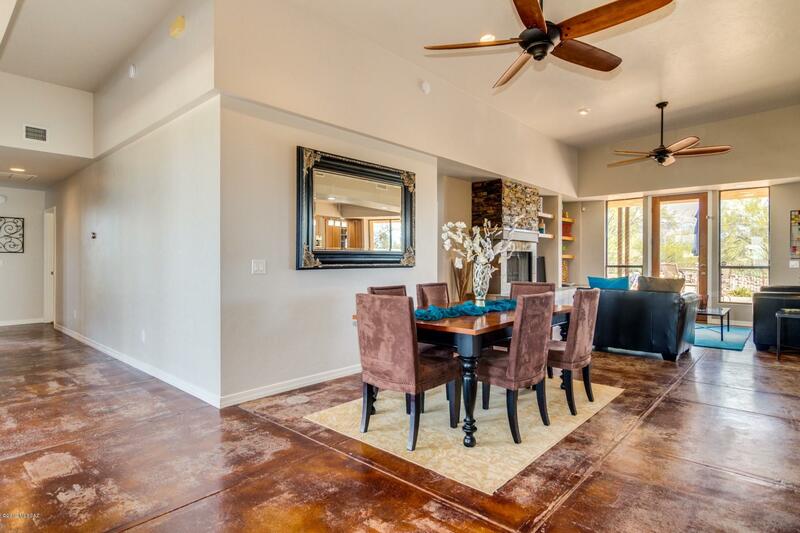 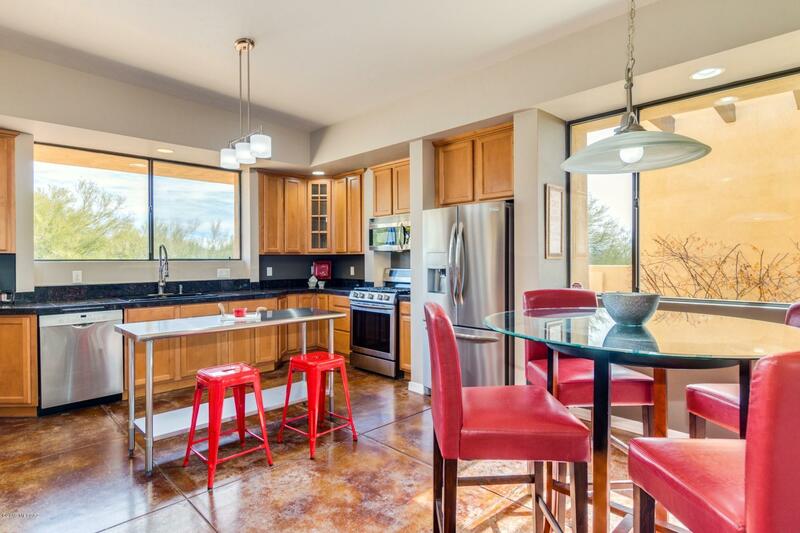 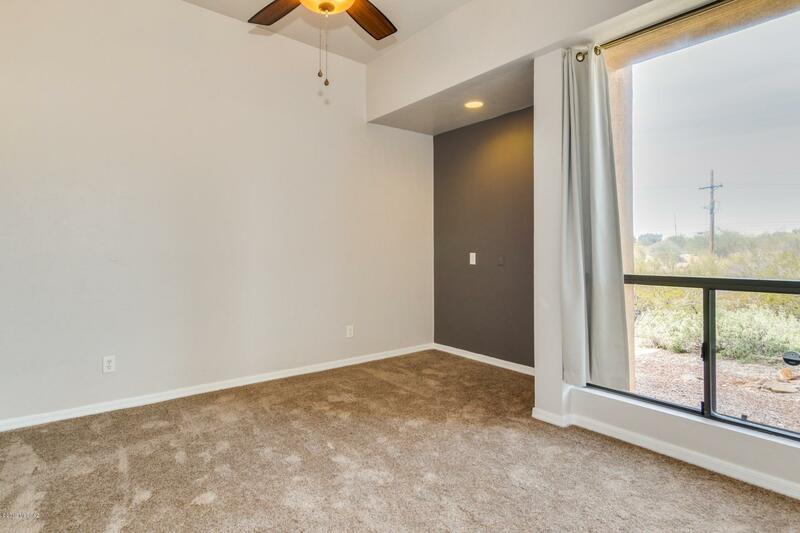 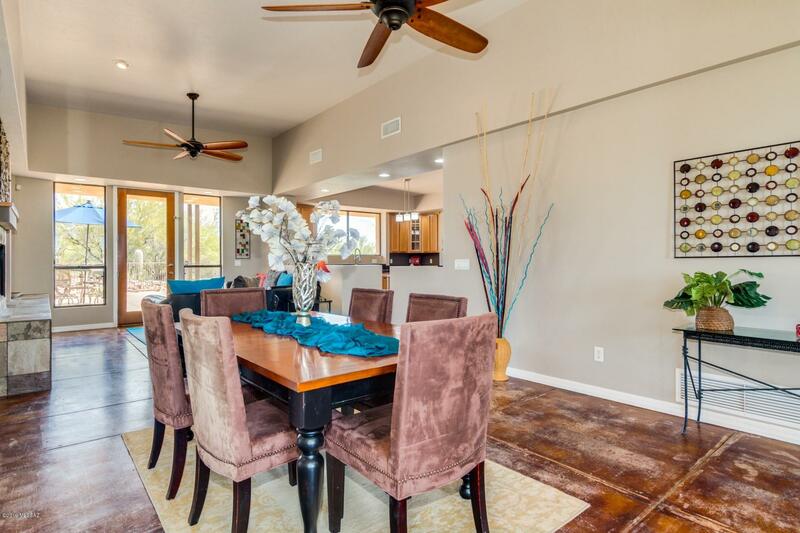 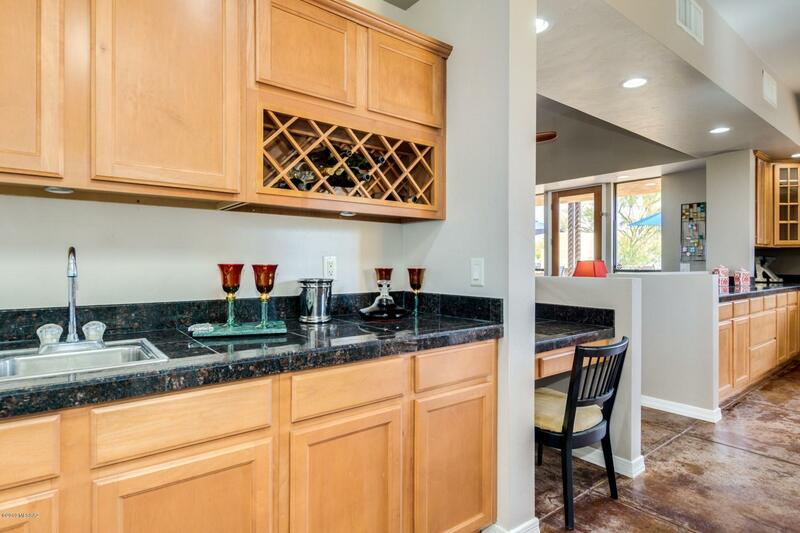 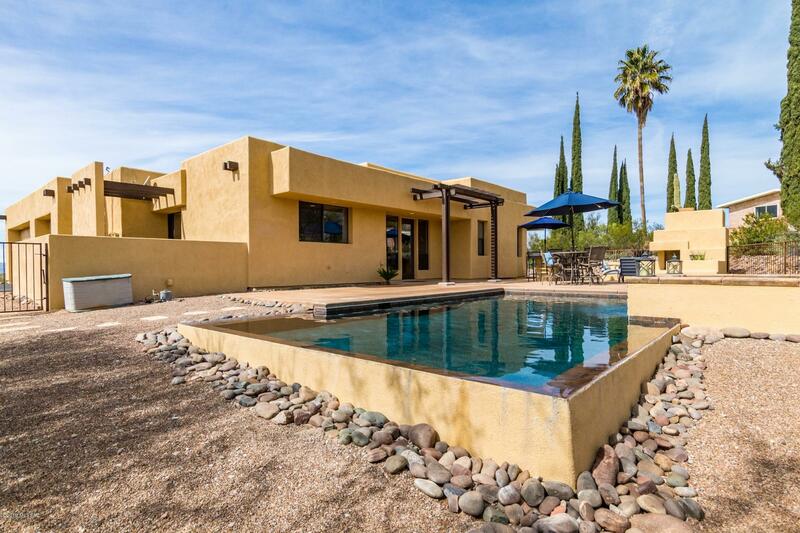 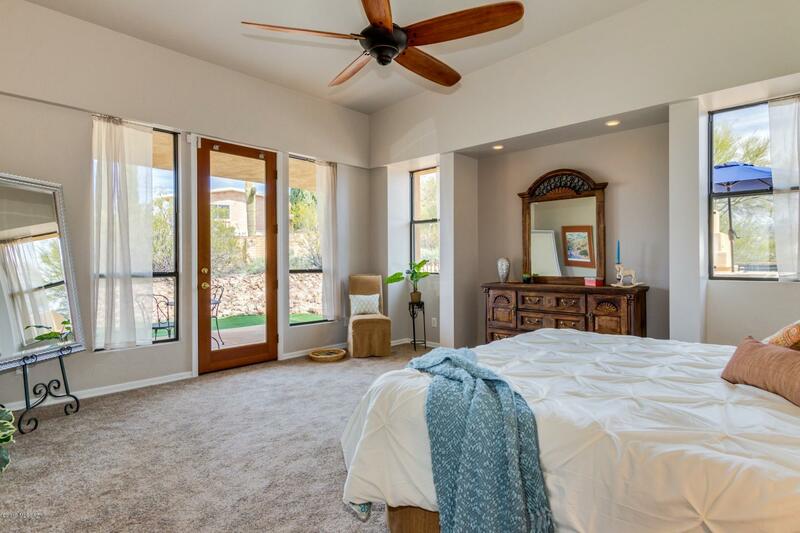 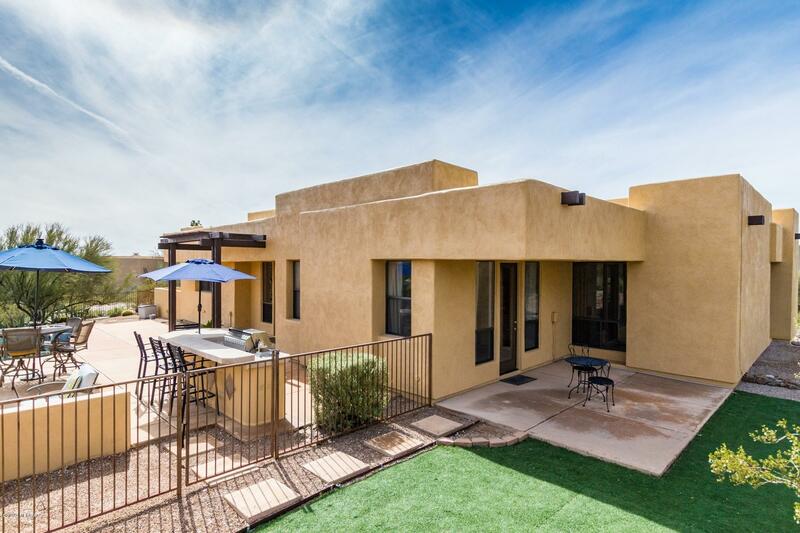 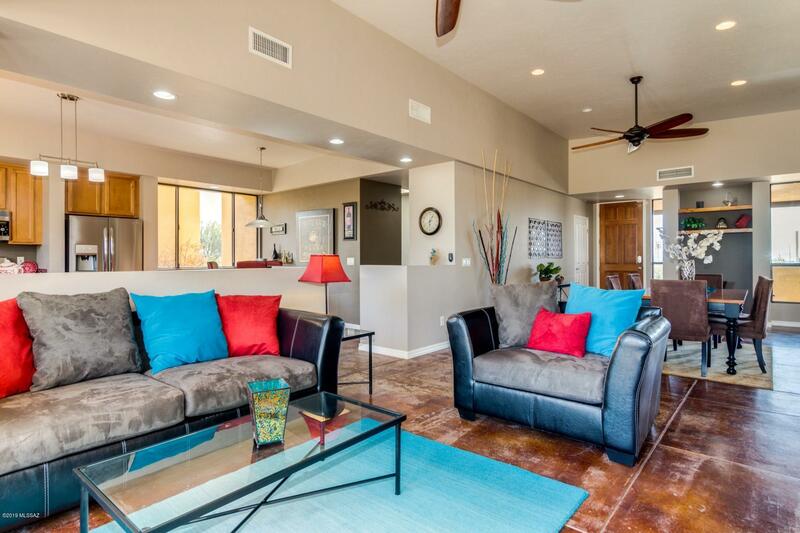 **Range Priced Depending on terms $499,900 -$509,000** The best of Catalina Foothills living is here. 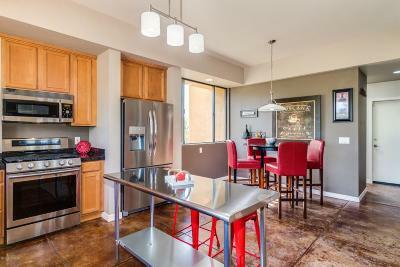 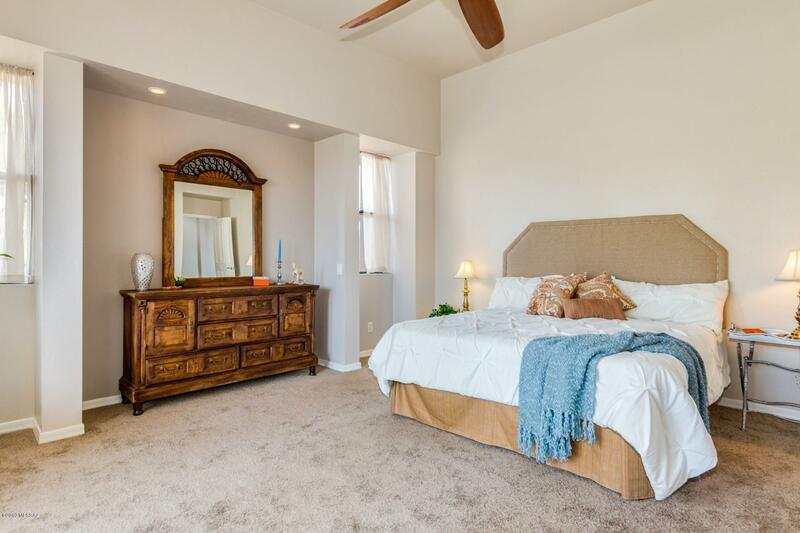 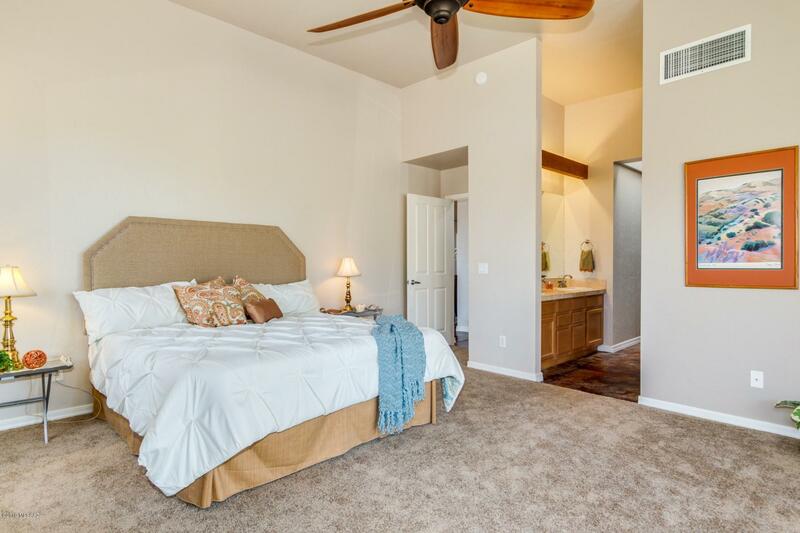 Close to the Loop/Riverwalk, shopping & all the Foothills has to offer! 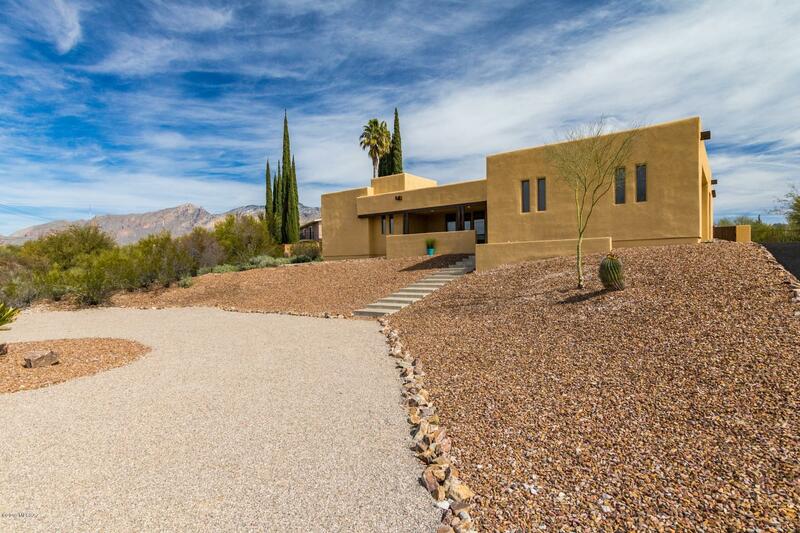 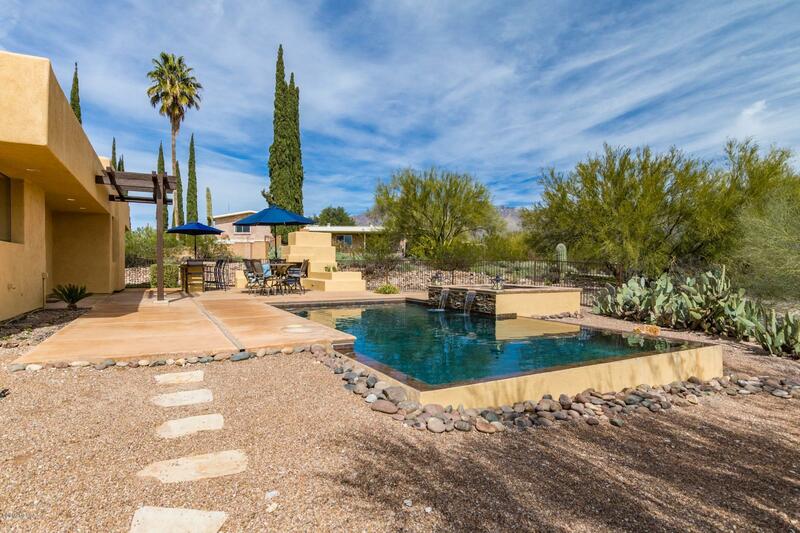 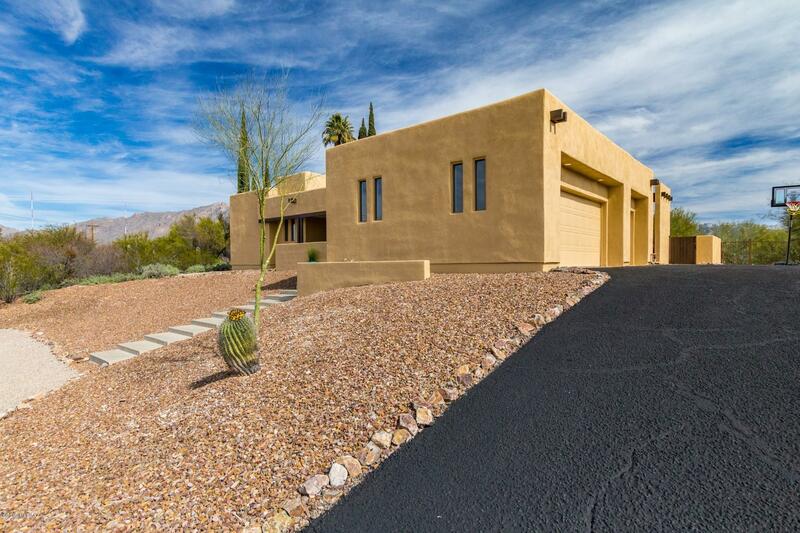 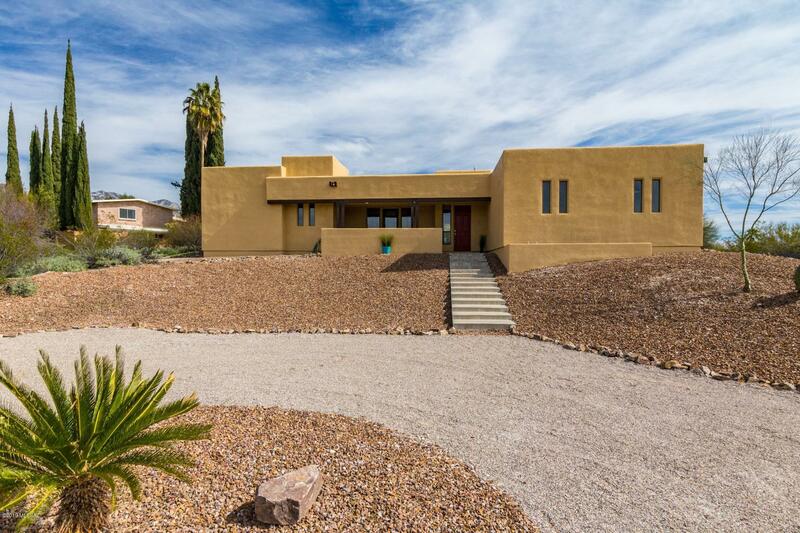 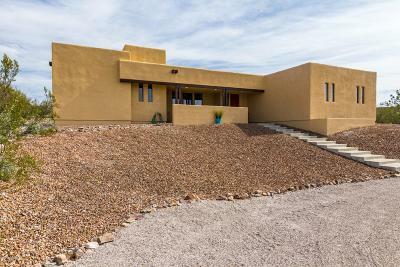 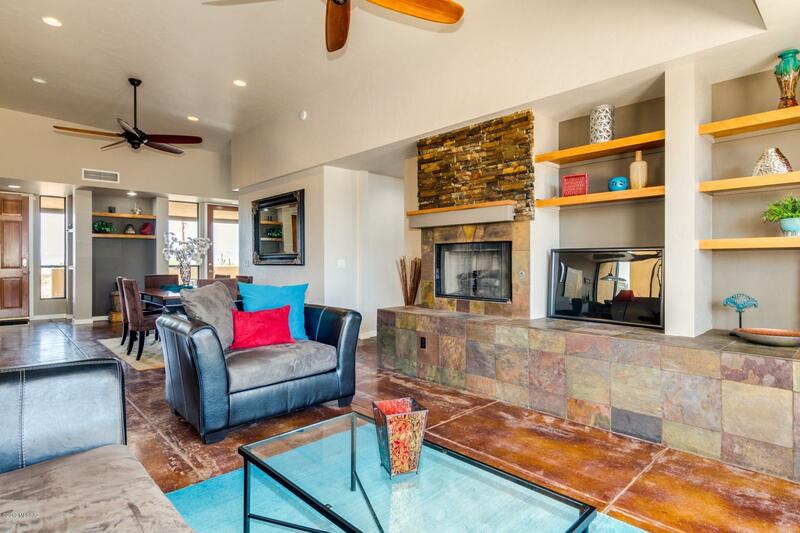 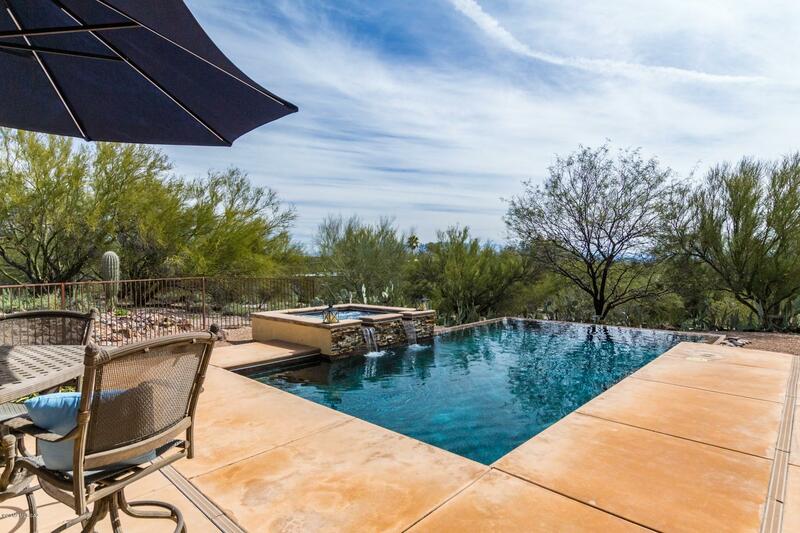 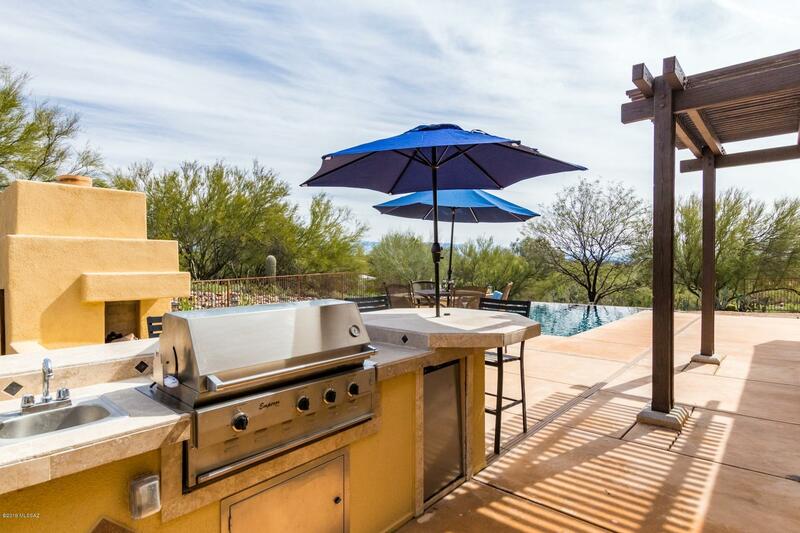 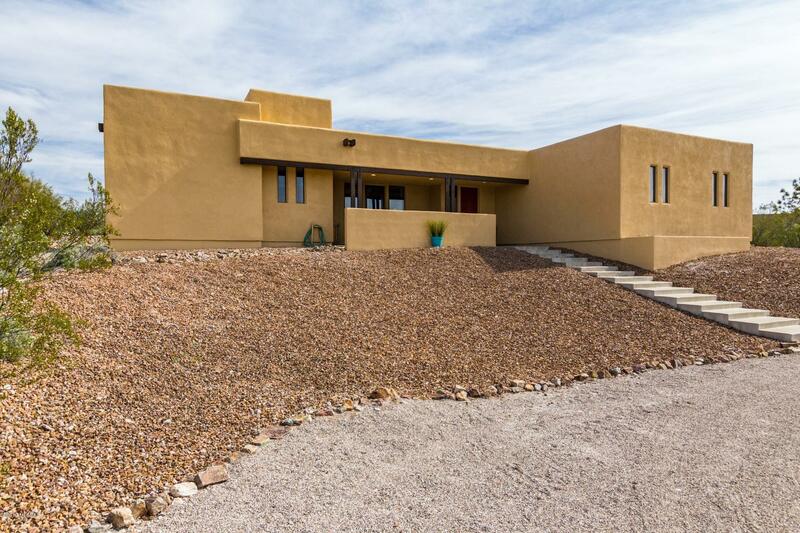 This custom home sits on a hill with fabulous mountain, city, sunrise & sunset views. 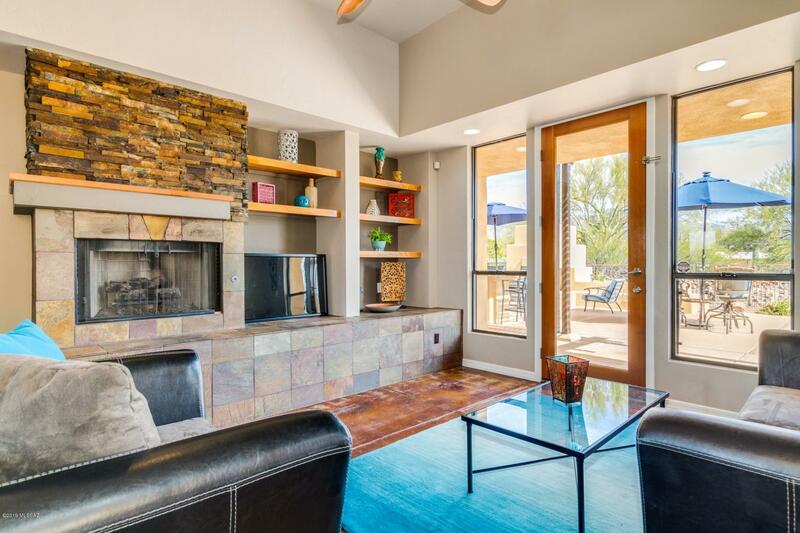 The epitome of open concept living inside flows seamlessly outside to the year round outdoor living spaces. 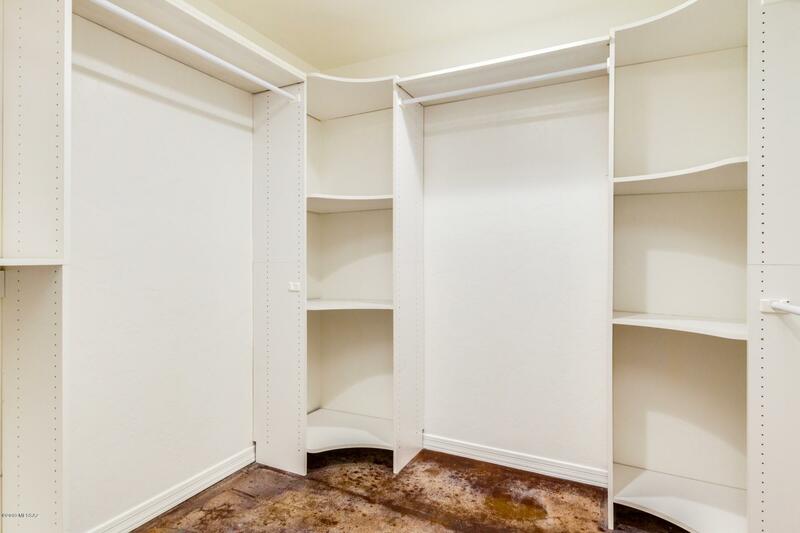 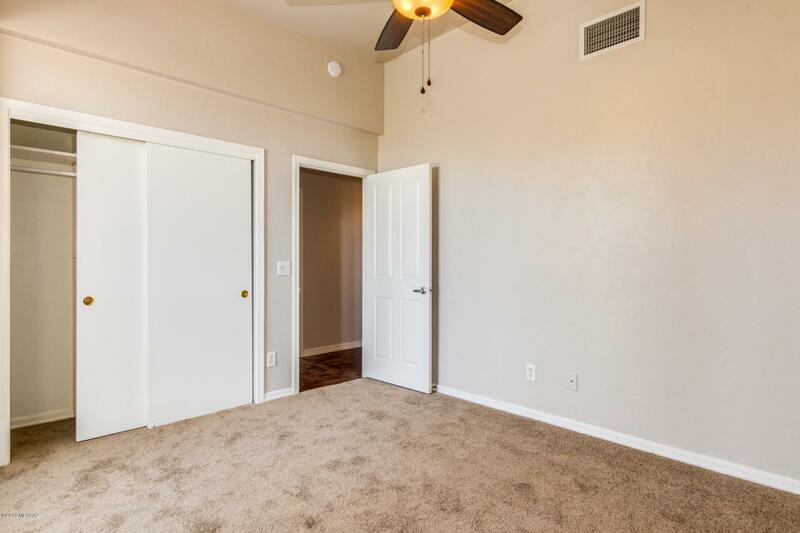 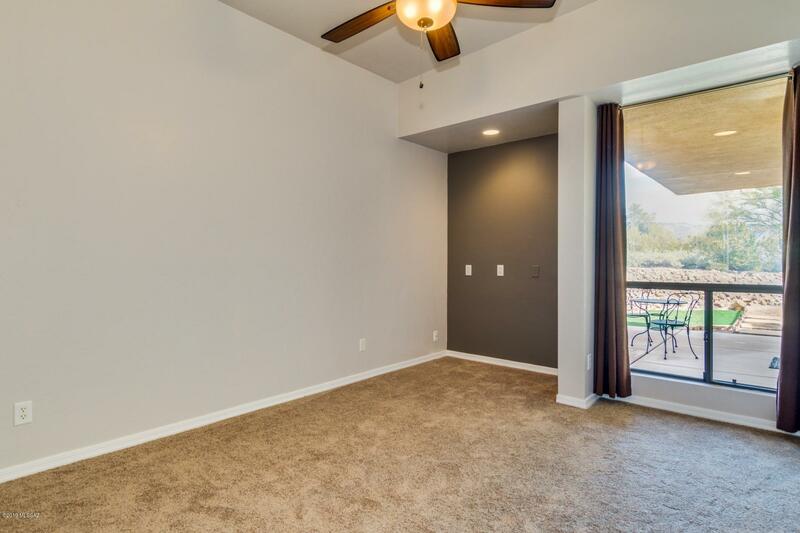 S/S appliances, walk-in pantry, cabinets galore, distressed concrete floors, travertine & granite counters, new carpet, professionally painted in & out w/stacked-stone gas fireplace. 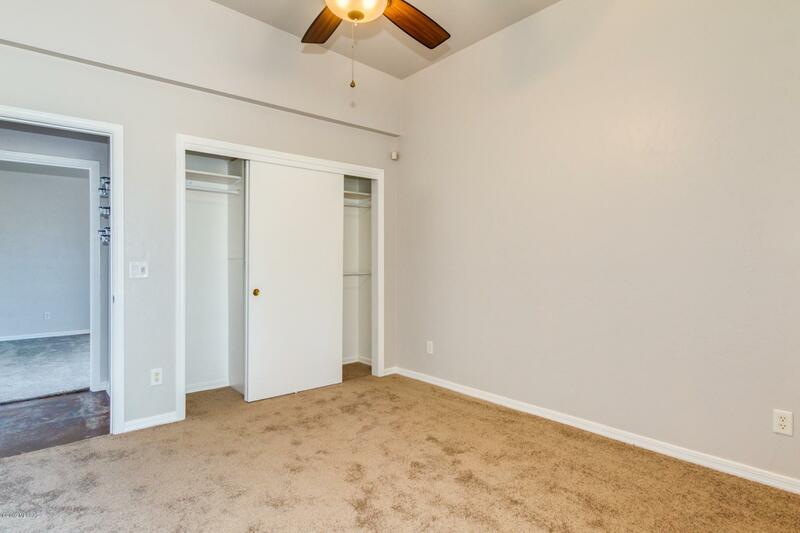 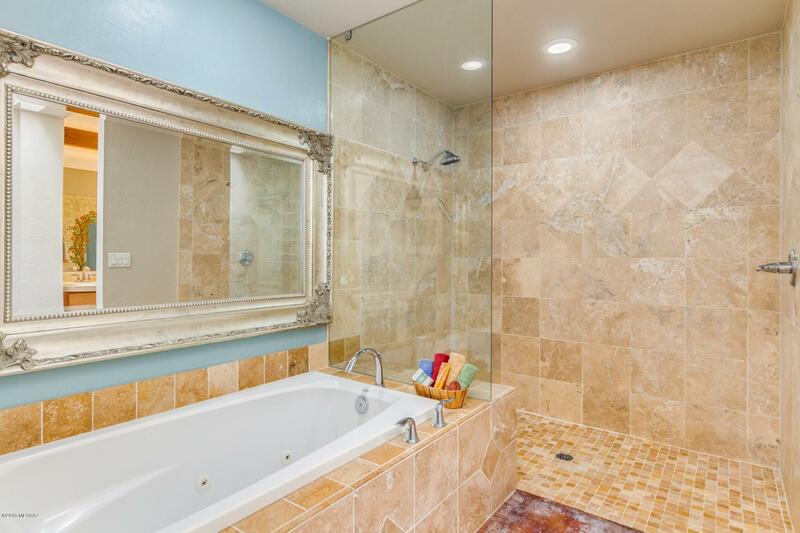 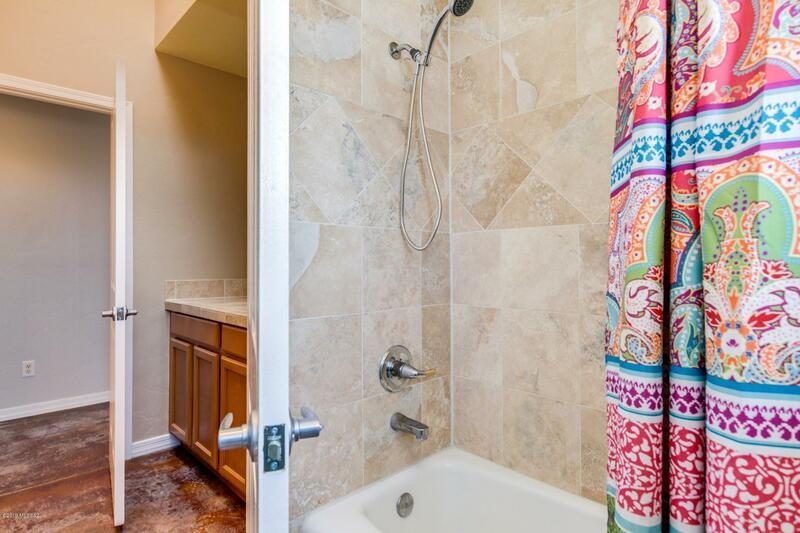 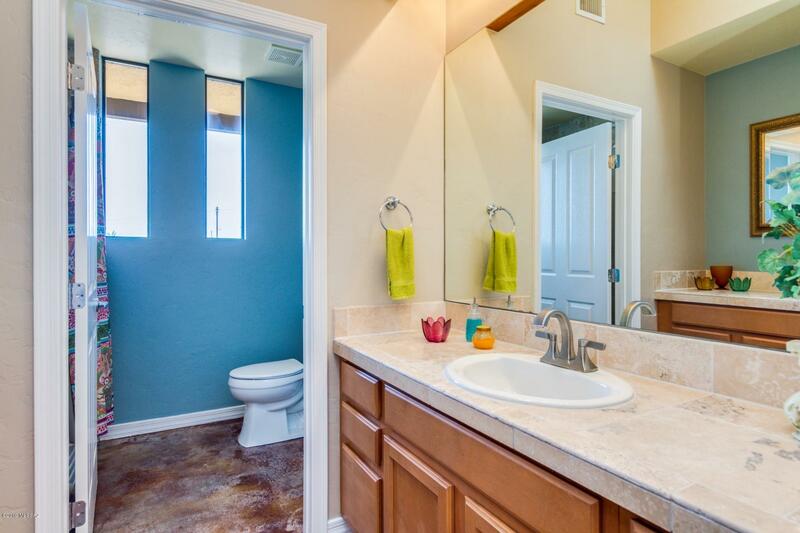 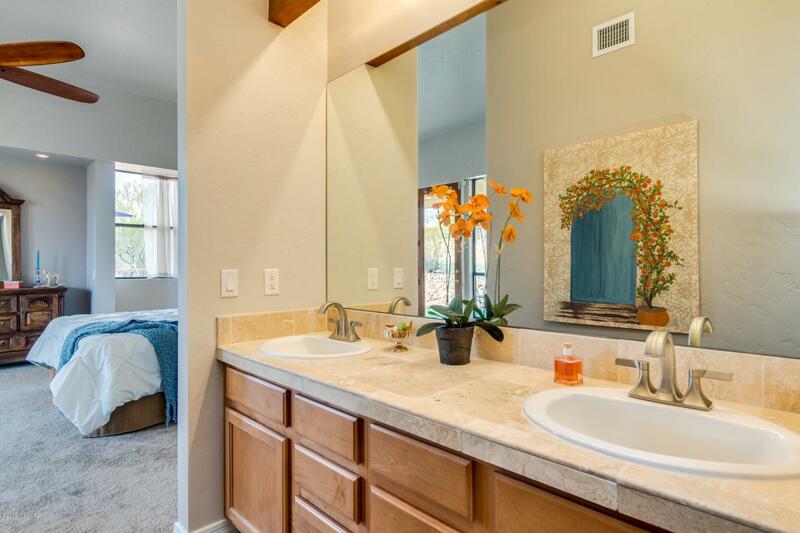 Master bath has walk-in shower & jetted soaking tub. 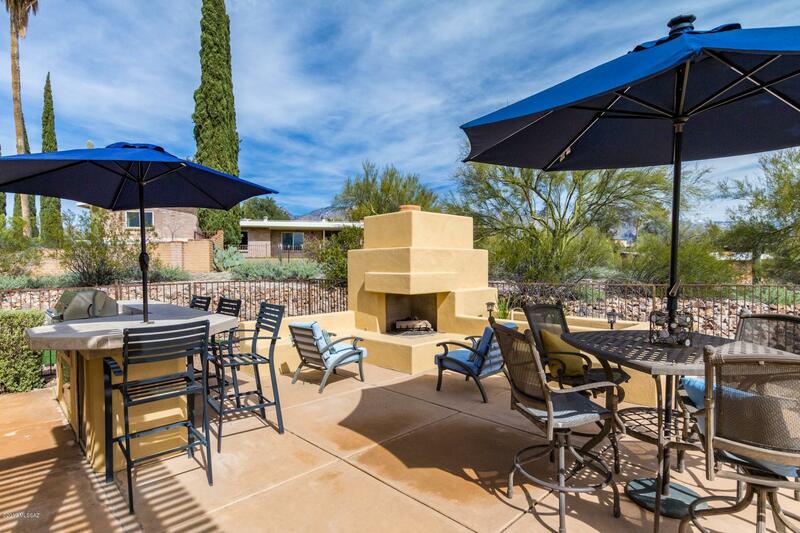 Resort style backyard with: gas fireplace, banco seating, BBQ, prep sink, fridge, travertine island & PebbleTec infinity edge pool & spa. 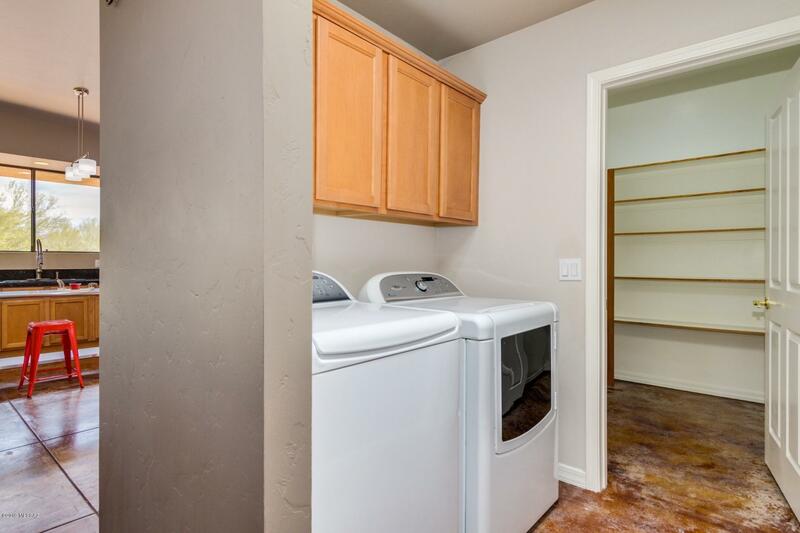 Don't let the Swan Rd address fool you.